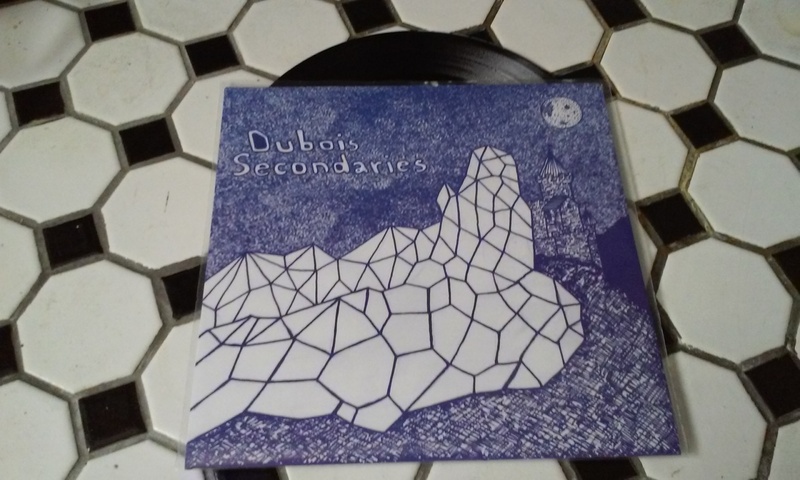 Diet Pop Records - Dubois/Secondaries Split 7"
Los Angeles and El Paso come together at last with the split 7" from Dubois and Secondaries on Diet Pop Records, Mouse House Records and GTG Records. Both bands have been touring for years under various names includings American Lies, Buffalo, Buckeye and countless others! 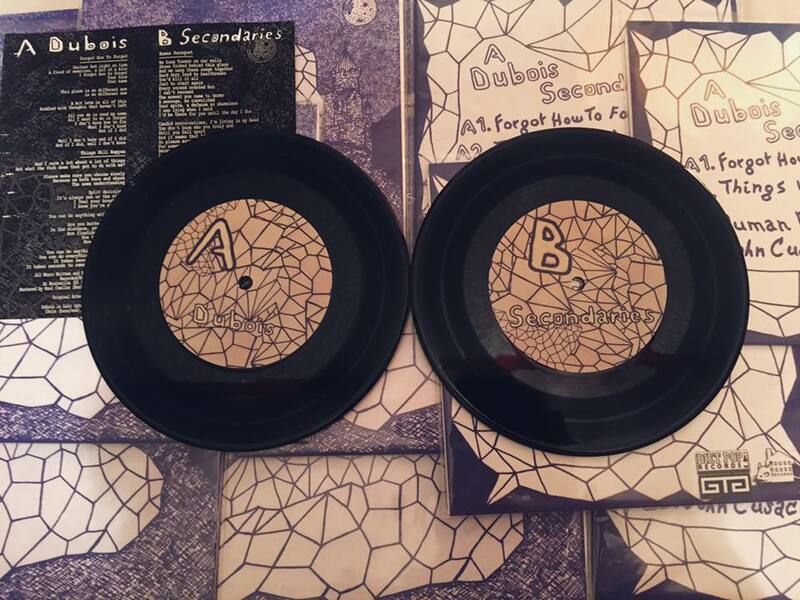 Both bands also have created some of their best work yet and you can check it out on this split!! 1. 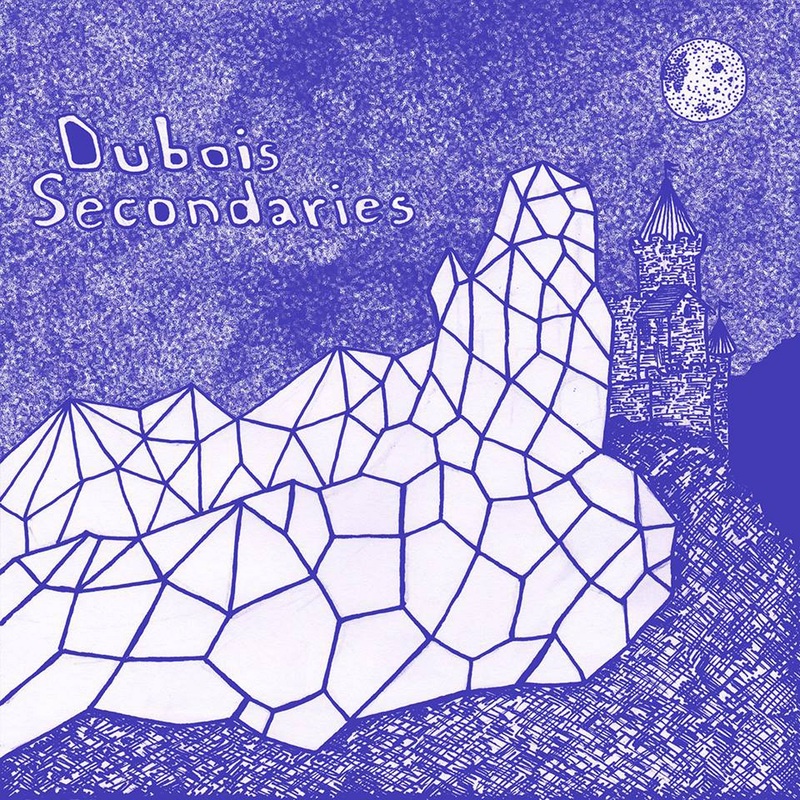 Dubois - "Forgot How To Forget"
2. 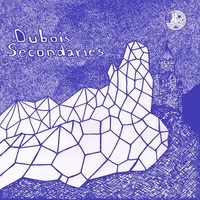 Dubois - "Things Will Happen"
3. Secondaries - "Human Parquat"
4. Secondaries - "John Cusack"